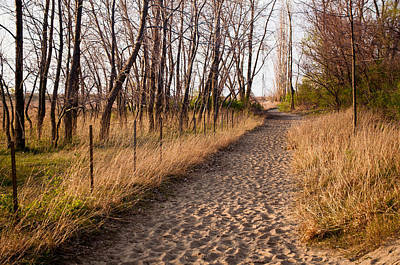 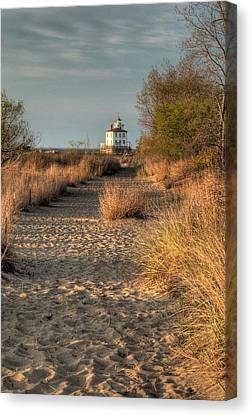 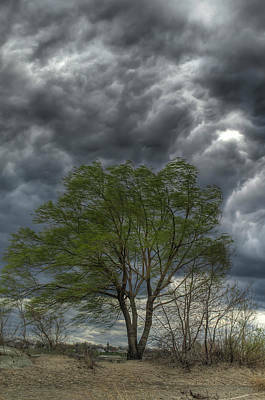 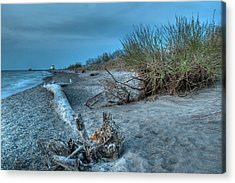 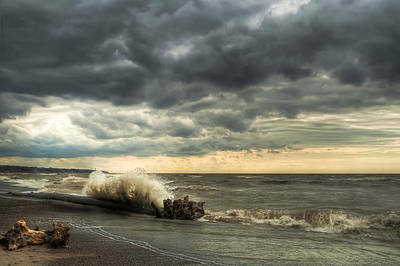 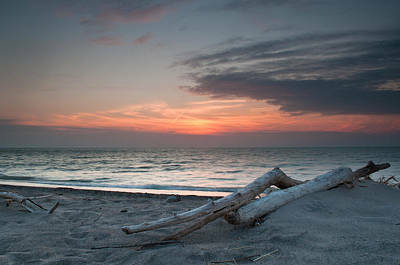 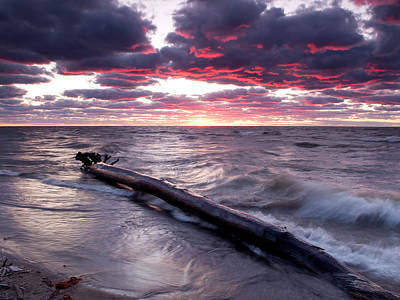 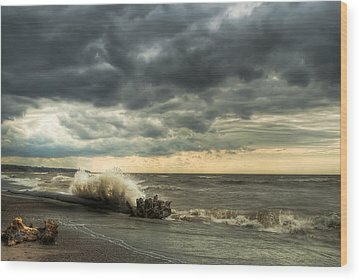 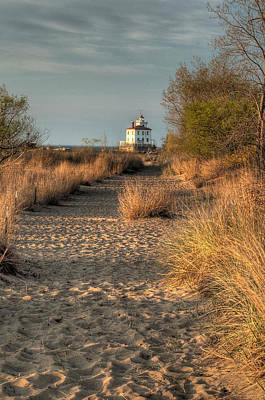 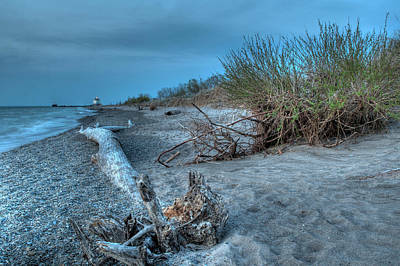 This gallery contains photos taken at Headlands Beach State Park in Grand River, Ohio. 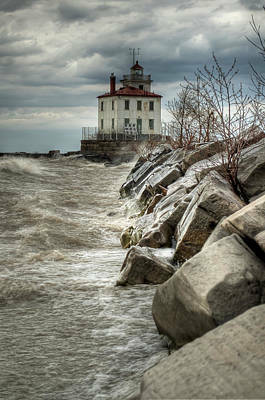 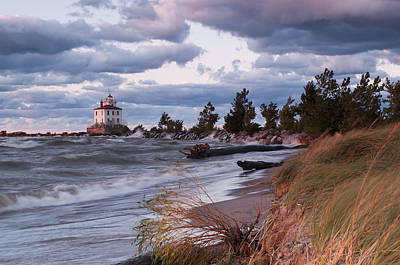 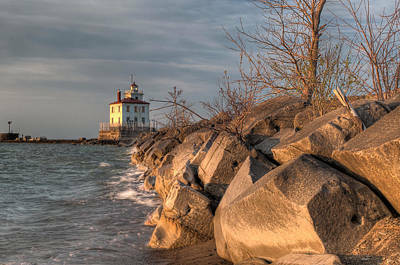 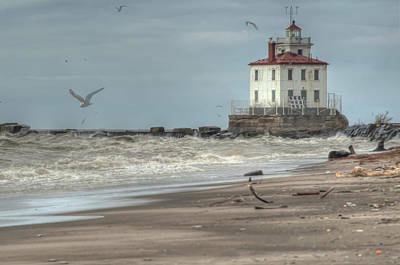 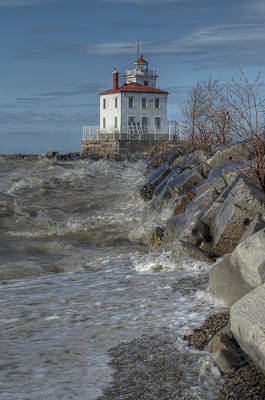 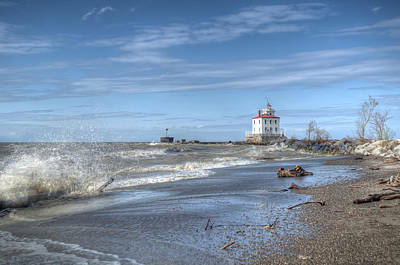 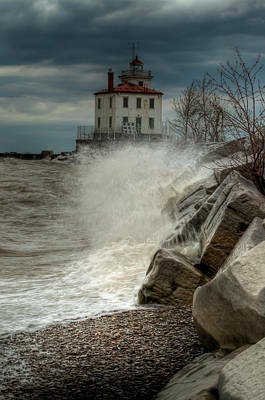 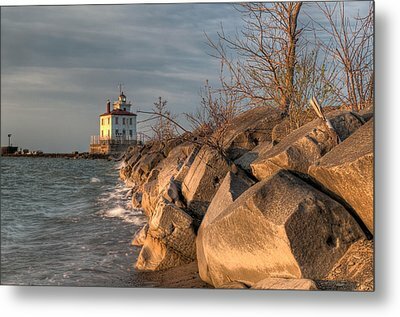 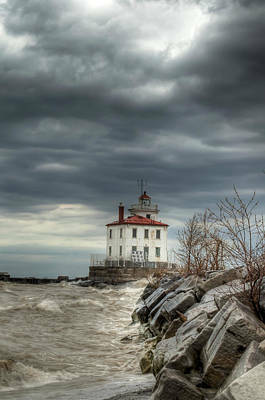 The lighthouse is located at the end of the break wall at the east end of the beach at the opening to Fairport Harbor. 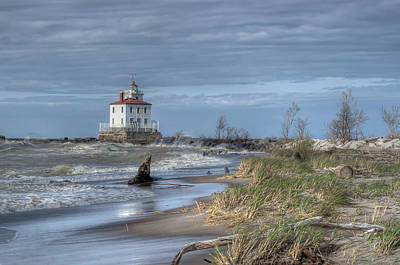 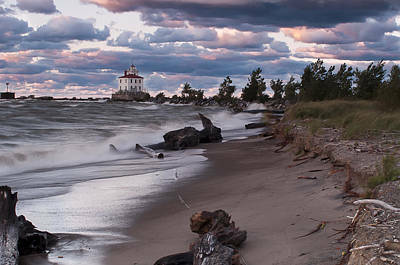 It is another of Ohio's great lighthouses.